Here we are at the end of another long day. Been working on getting my feet comfortable in the knitting pool again because I want to be creative. I did a few errands today which were definitely interesting-it’s not every day that you find a fairly ritzy looking Cadillac Escalade that is thumping as if someone or something is kicking at the inside, enough to make you nervous and call the police. No idea what was happening but in this day and age it’s better to be safe than sorry for certain. I called dispatch I told him what was going on and don’t know if I’ll ever hear the end of it. Don’t know if it was a kidnapping don’t know if it was whatever it was it was weird it was not normal it was like something out of a television show on Investigation discovery. Ever since I got home no I have been knitting away figuring out this whole dish cloth situation figuring out all the details. And I also ordered my replacement Lifeproof iPhone 6s case. I’ve been looking around on eBay a lot I’m getting myself familiar with all the different flavors of yarn. I’ve decided to knit sets of three, Lord knows what this will turn into anything is possible. 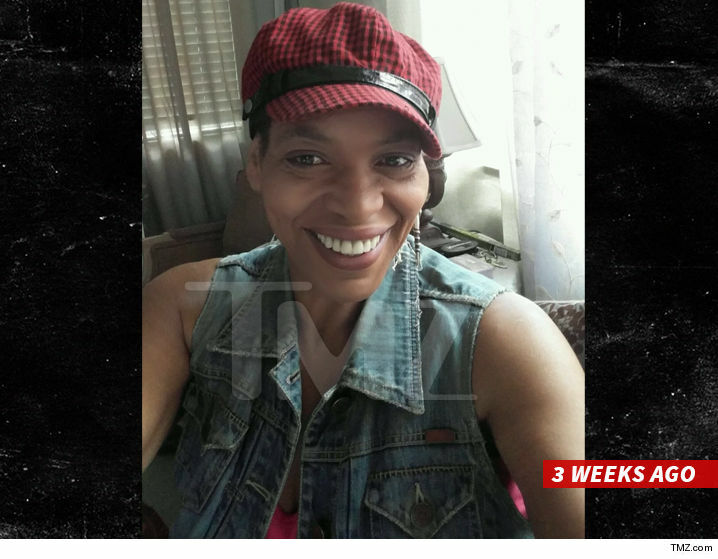 There won’t be any more calls to Miss Cleo … the iconic TV psychic is dead after battling cancer … TMZ has learned. 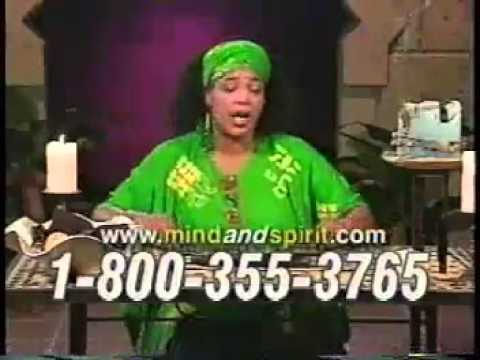 A rep for Miss Cleo — whose real name was Youree Harris — tells us she died Tuesday morning in Palm Beach County, FL. We’re told she was recently hospitalized, but was discharged last week to a hospice center. We’re told Cleo was originally diagnosed with colon cancer … but it spread to her liver and lungs. The rep said Cleo remained a “pillar of strength” during her illness … and died surrounded by family and friends. Miss Cleo was actually born in L.A. — she just nailed the accent.